As the school year comes to an end at New Milford High School, I can’t help but begin to think about sustaining the many changes that have taken place over the past few years as well as identifying other areas where change is needed. My school is a shell of what it once was when one looks at how far we have come in terms of effectively integrating technology, re-envisioning learning spaces, and providing a foundation for a more relevant and meaningful learning experience for all of our students. Together we have the power to improve all of our schools and mold them in ways to maximize the potential of our students, teachers, and administrators. It is time to realize that social media, technology, and the change process are not the enemy. Once you get past this, you will quickly discover your own niche as a change agent and it is here that you can receive support and guidance to make any initiative successful. When moving to initiate sustainable change that will cultivate innovation acquire necessary resources, provide support (training, feedback, advice), empower educators through a certain level of autonomy, communicate effectively, and implement a shared decision-making practice. In collaboration with my staff and the support of District leadership, my efforts have laid the foundation for an innovative teaching and learning culture that focuses on preparing all students for success. We have learned to give up control, view failure as not always a bad thing as long as we learn from our mistakes, to be flexible, provide adequate support, and take calculated risks if we are to truly innovate. To this end, teachers and students are now routinely utilizing social media and other various Web 2.0 tools on a routine basis to enhance and promote essential skill sets such as communication, collaboration, media literacy, creativity, critical thinking, problem-solving, global awareness, and technological proficiency. It is not uncommon now for classes to be Skyping with students in other countries, using Twitter as a learning tool, constructing QR codes for artwork, blogging, or creating multimedia projects using a variety of interactive web tools that are blocked in many schools across the country. One of our most successful initiatives has been the establishment of a Bring Your Own Device (BYOD) program mentioned briefly above where we are harnessing the power of student-owned devices to increase engagement. 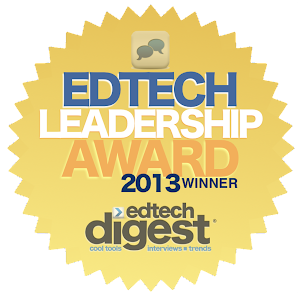 Instead of viewing student-owned technology as a hindrance, it is now wholeheartedly embraced as a mobile learning tool. 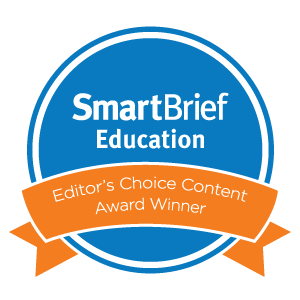 Teachers have the students text in their answers on their cell phones using web programs such as Poll Everywhere, conduct research on the Internet, take notes using Evernote, or organize their assignments. Students can also opt to bring their personal computing devices (laptops, tablets, iPod Touches) to use in school and class. What might separate us from other schools where change has not taken hold is that we, as a school community, have decided to forge ahead no matter what mandates are thrown at us at the state and federal levels. We needed to take a hard look at, and seize upon numerous areas of opportunity, to create a better school for our students that focused on the whole child using their interests and passions as catalysts for learning. The change process never sleeps. During the summer months my administrative team and I will continue to work with all stakeholders to forge ahead by doing what we have done for the last three years and looking for solutions to problems instead of excuses. This might be the single most important element of a successful change initiative. That and being digitally resilient. What do you plan to change this next year and why? 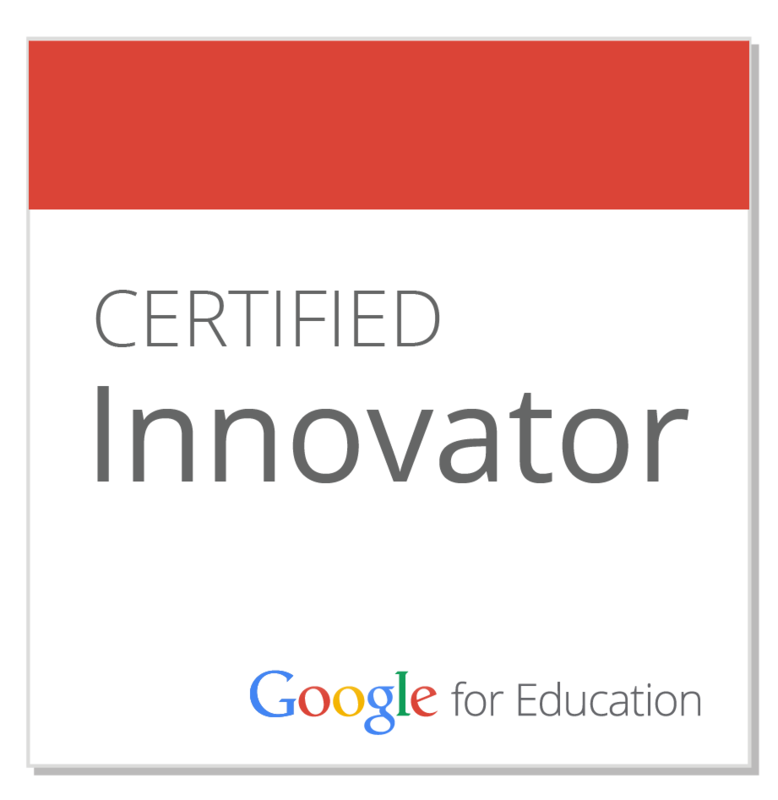 I'm a student currently enrolled in Lyn Hilt's EDG 646 (Technology/Admin Grad Course) and so far the course has been valuable in demonstrating the large network of resources and educators that exists outside of our school's walls. 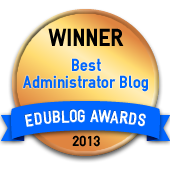 After a quick overview of your blog it is clear that your school can be a model and inspiration for the future administrators in my course. 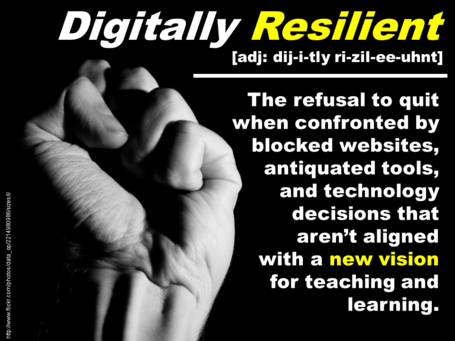 This post is especially insightful because I love the idea of being "digitally resilient." Conversations about technology often start with "can't" or "what about this problem" and at your school it seems like the conversation starts with the benefit to student learning and engagement. Thanks for the resources and ideas to take back to my own high school.